As the schools are on Easter Holidays, a number of the clubs have stopped for an Easter break. 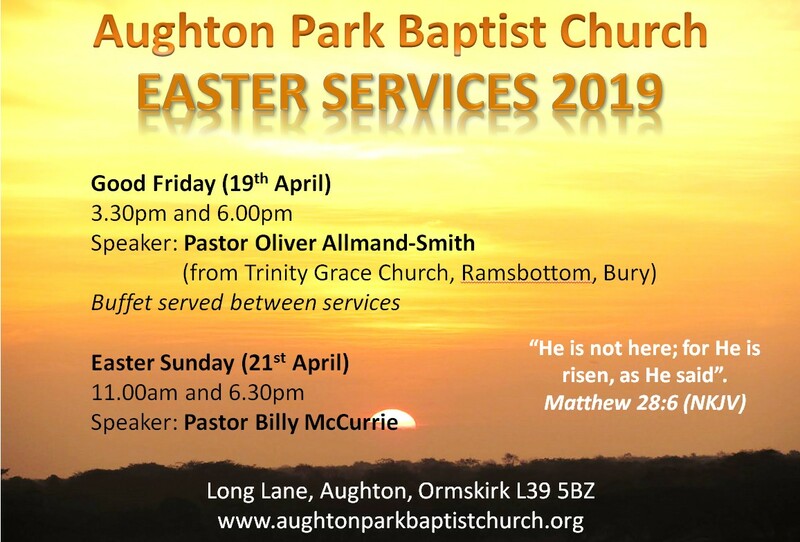 Aughton Park Baptist Church is a Bible believing Baptist Church located in Aughton on the outskirts of Ormskirk, Lancashire. 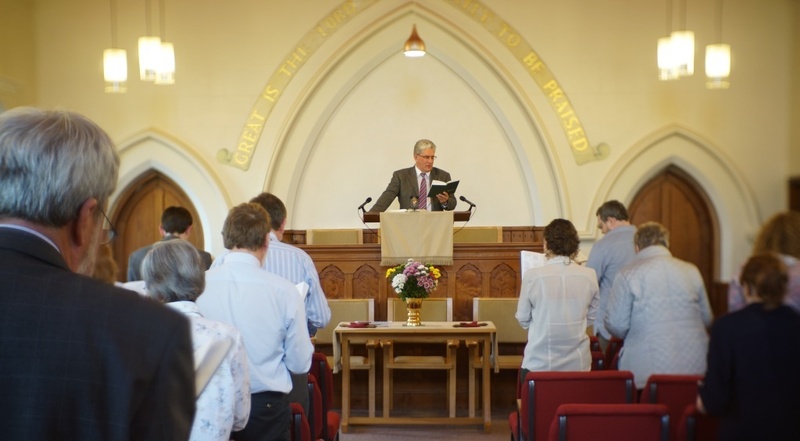 We meet together for worship on Sunday mornings at 11:00am (with a crèche available for infants) and again on Sunday evenings at 6:30pm. Prior to the morning service, there is also a Sunday School for primary school children and a Bible Class for teens and adults. There are a range of activities during the week for all ages – from toddlers to centenarians – you will find further details on the Groups page. We also pray together at the mid-week meeting every Wednesday at 7:30pm.